Appraisal report available for your review. Dated 09/01/2018. 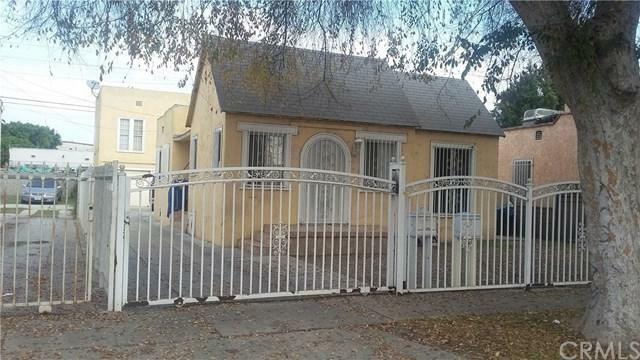 Value $490,000.TWO-unit in 1 LOT, in the Great City of Los Angeles. A few minutes from downtown. Located near shopping centers, freeways, and public transportation. Perfect opportunity to live in one and rent the other. Send offer with Proof of Funds and FICO score. Please be advised that this is a regular sale. Please do not send any offer under the asked price. Appraisal report dated 09/01/2018 shows $490,000. Please do not disturb tenant. Please, no phone call.